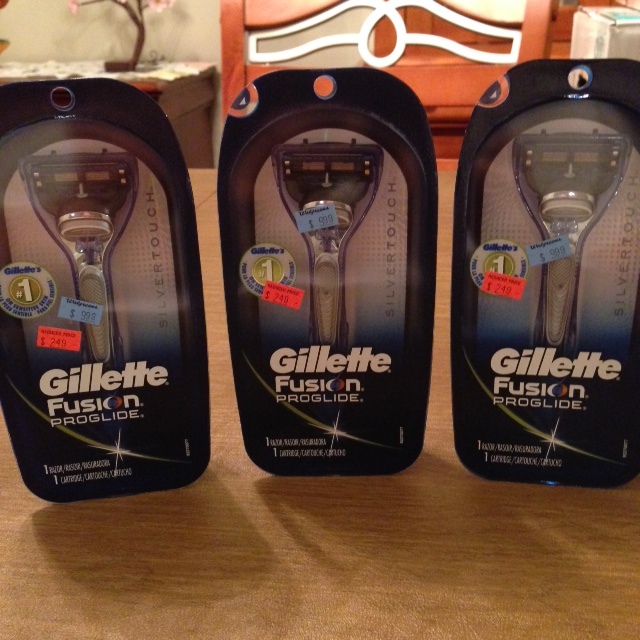 Gillette Fusion Proglide Razors On Clearance At Walgreens! Check out the clearance section of your local Walgreens store for this nifty find! I found Gillette Fusion Proglide razors on clearance today. They were marked down from $9.99 to $2.49. I used three of these coupons, and got them for $1.49 each! I can’t stand stubble!